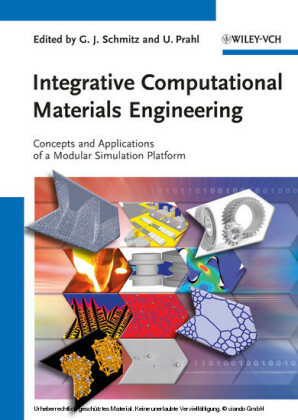 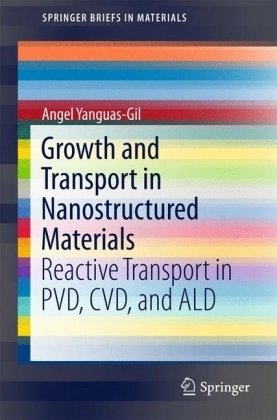 This book gives an introduction to nanostructured materials and guides the reader through their different engineering applications. 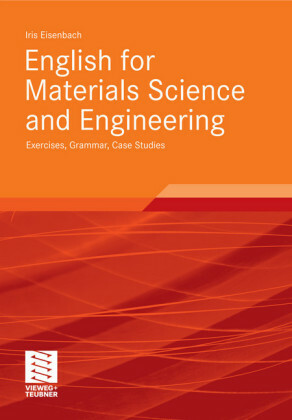 It addresses the special phenomena and potentials involved in the applications without going into too much scientific detail of the physics and chemistry involved, which makes the reading interesting for beginners in the field. 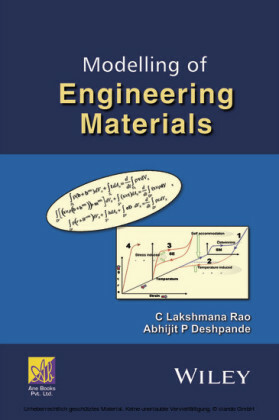 Materials for different applications in engineering are described, such as those used in opto-electronics, energy, tribology, bio-applications, catalysis, reinforcement and many more. 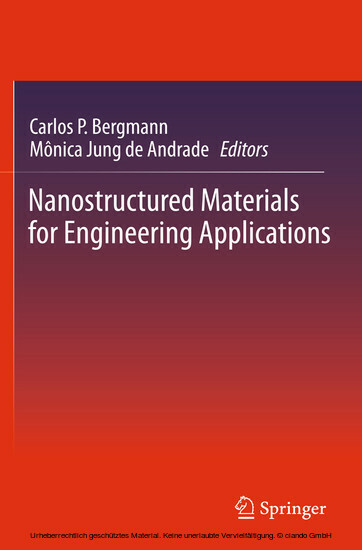 In each application chapter, the reader will learn about the phenomena involved in the application, the nanostructured materials used in the field and their processing, besides finding some practical examples of their use in laboratories and in industry.The clear language and the application-oriented perspective of the book makes it suitable for both engineers and students who want to learn about applications of nanostructured materials in Engineering.